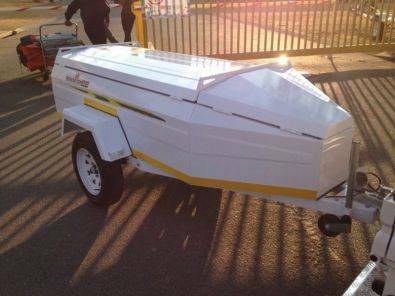 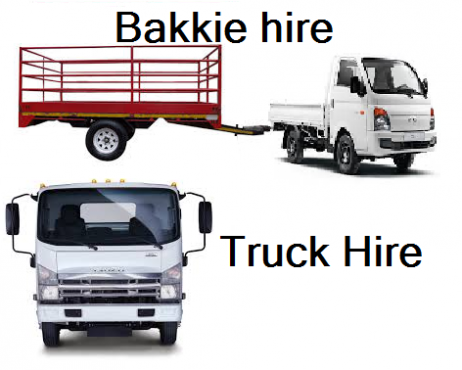 Bakkie for hire in Pretoria and Centurion 0728683484 Hyundai H100 with trailer driver and labour for removals. 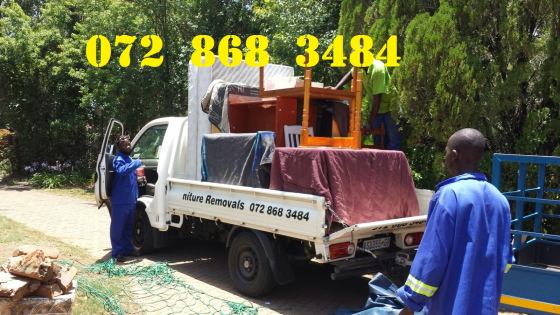 Affordable quote for Mini Movers in Johannesburg Pretoria and all areas across Gauteng. 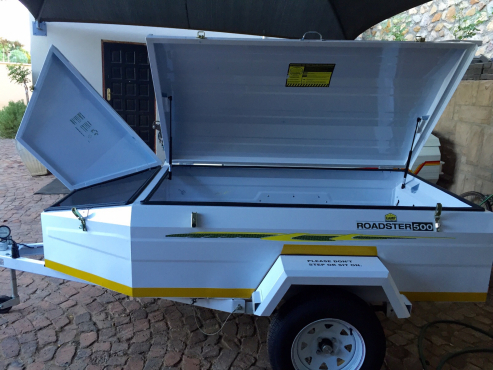 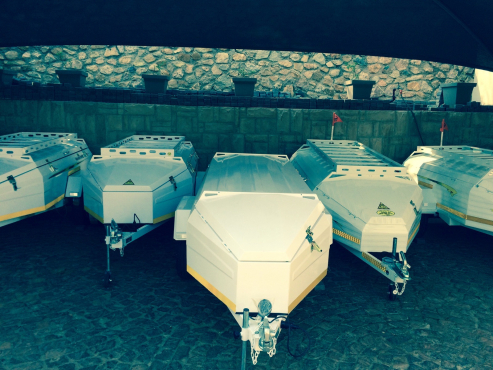 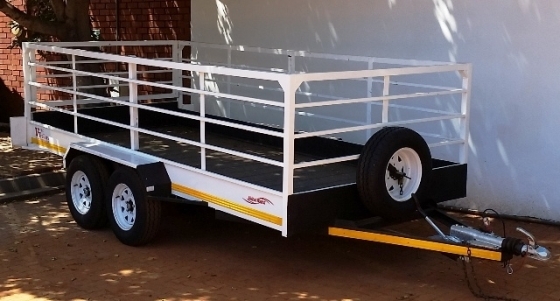 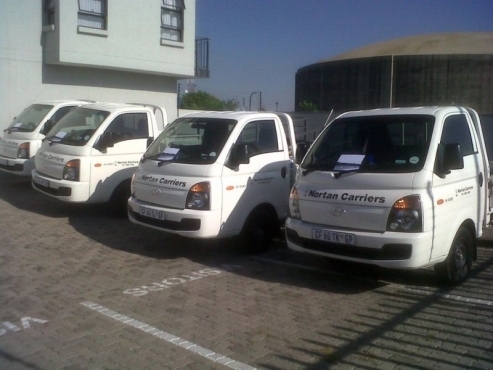 Hyundai H100 bakkies for hire with trailer, driver and loading assistants. 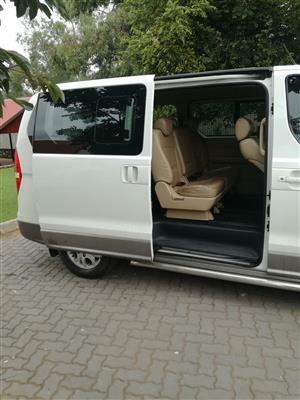 Best prices for collection and delivery around Johannesburg and Pretoria. 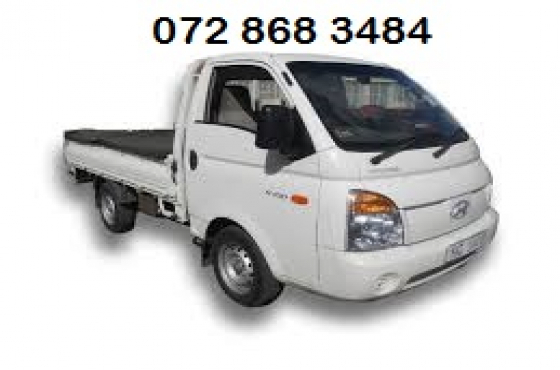 Express Transport for removal and hiring you can even rent it. 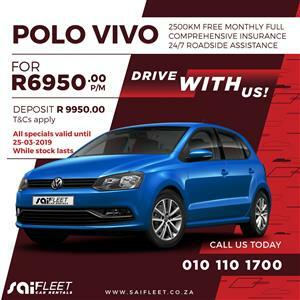 2500 km free monthly full comprehensive insurance 24/7 roadside assistance deposit R9950 . 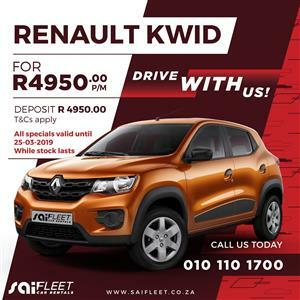 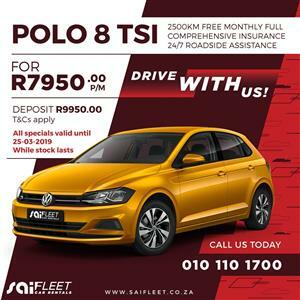 All specials valid until 25/03/2019 . 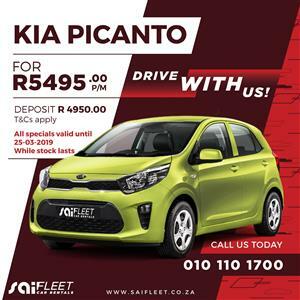 While stock lasts . 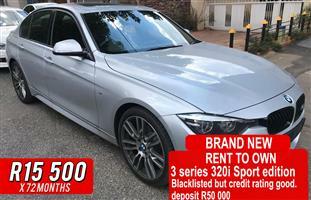 Lowest price guaranteed ,unbeatable prices we speak your language. 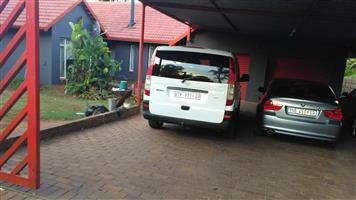 Type Economy and mini. 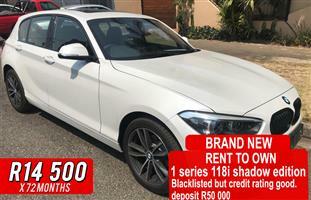 Get an email notification for any Results For Rent in Cars in South Africa when they become available.